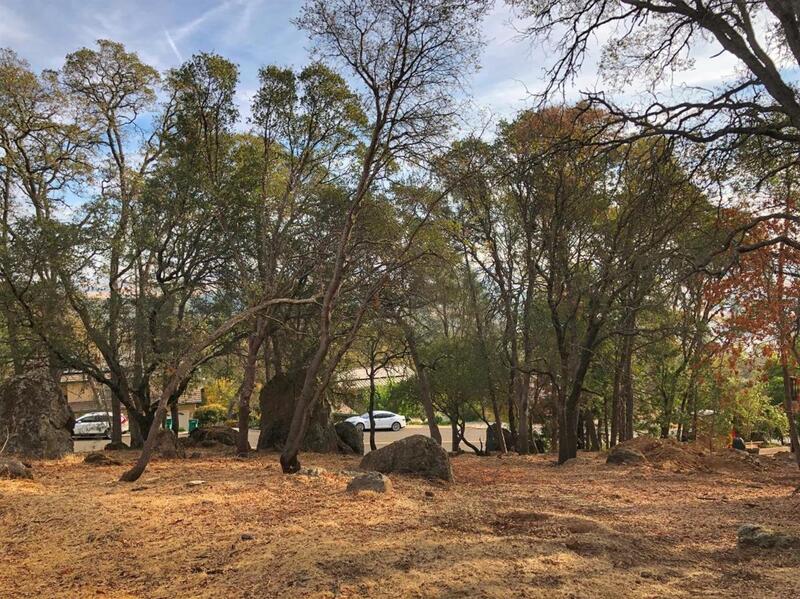 Build your dream home on this beautiful custom oak-studded lot in the fabulous Ridgeview neighborhood with no HOA's & No Mello Roos. Enjoy the views of the snow capped Sierras. Listing provided courtesy of Folsom Lake Realty. Listing information © 2019 MetroList Services, Inc.